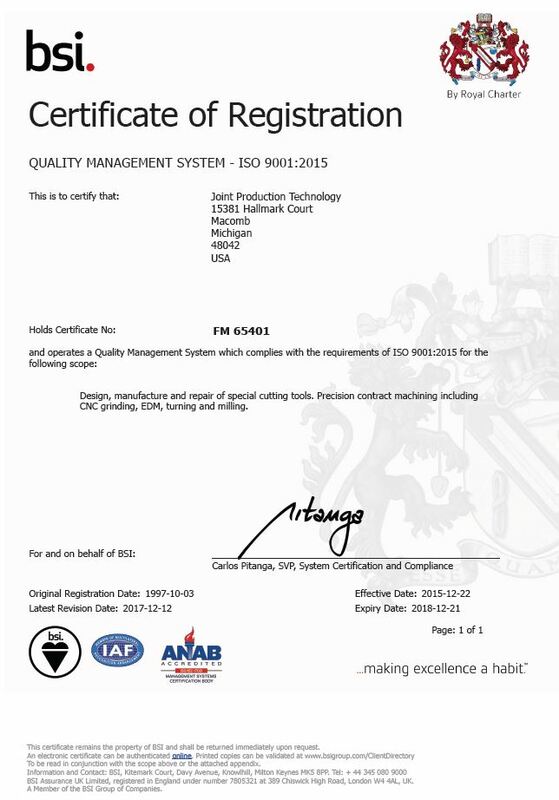 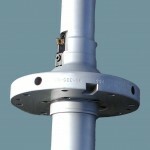 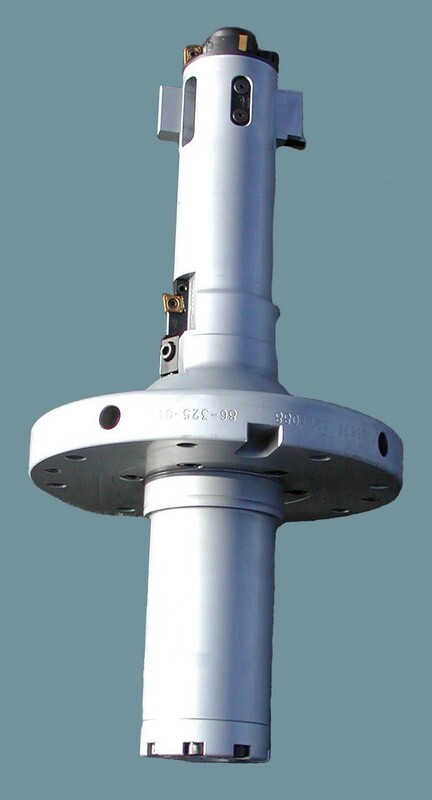 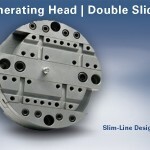 Generating Heads are called by many names in our global industry. 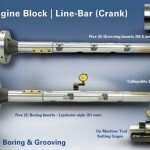 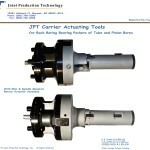 CNC Motion Tools without machine drawbar. 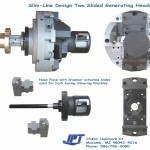 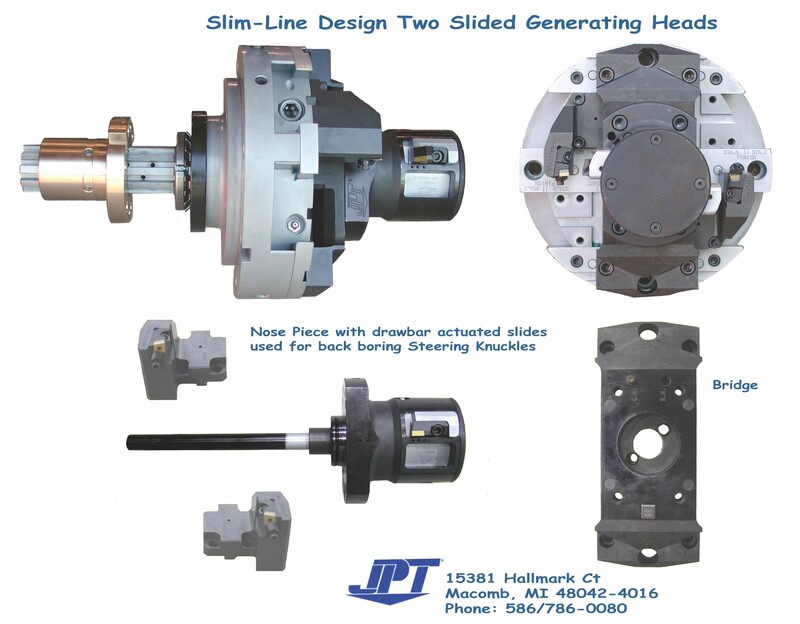 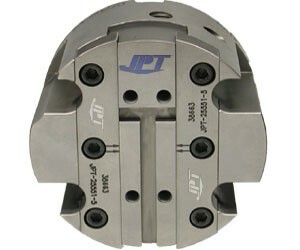 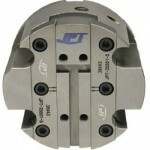 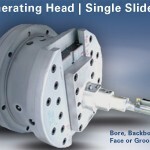 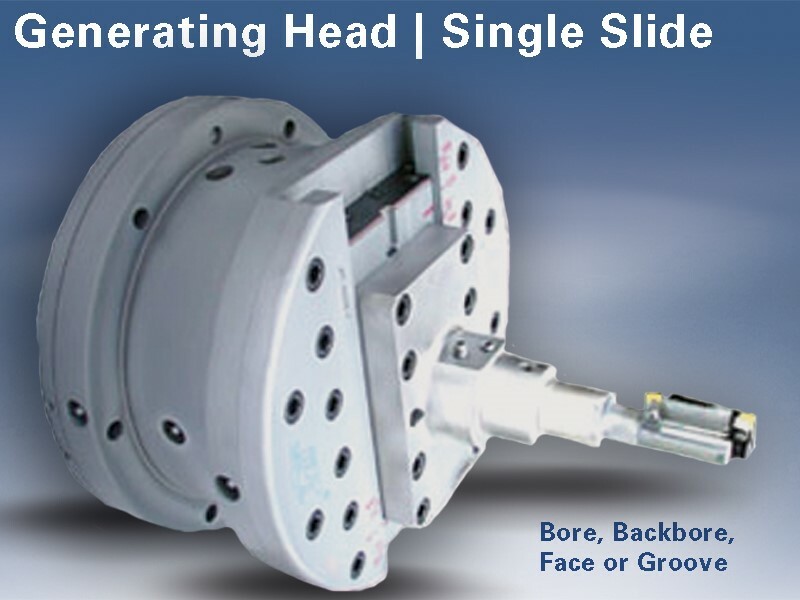 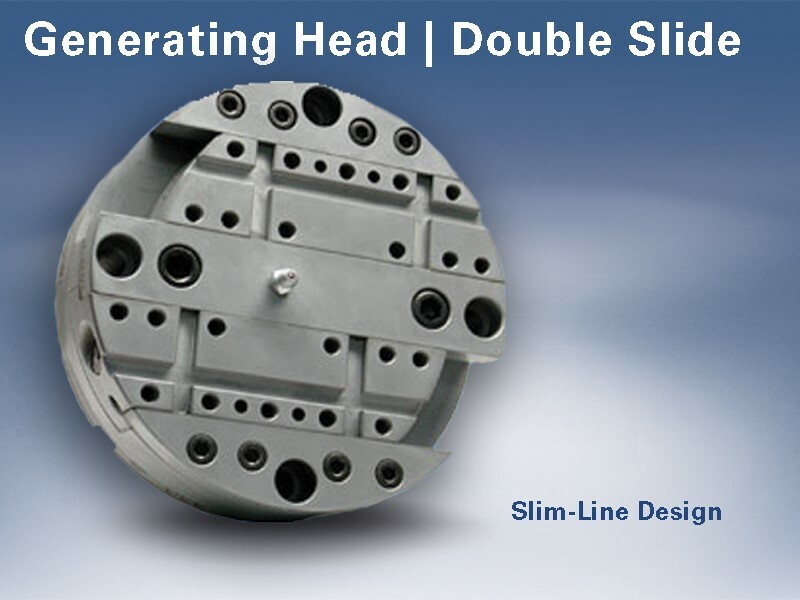 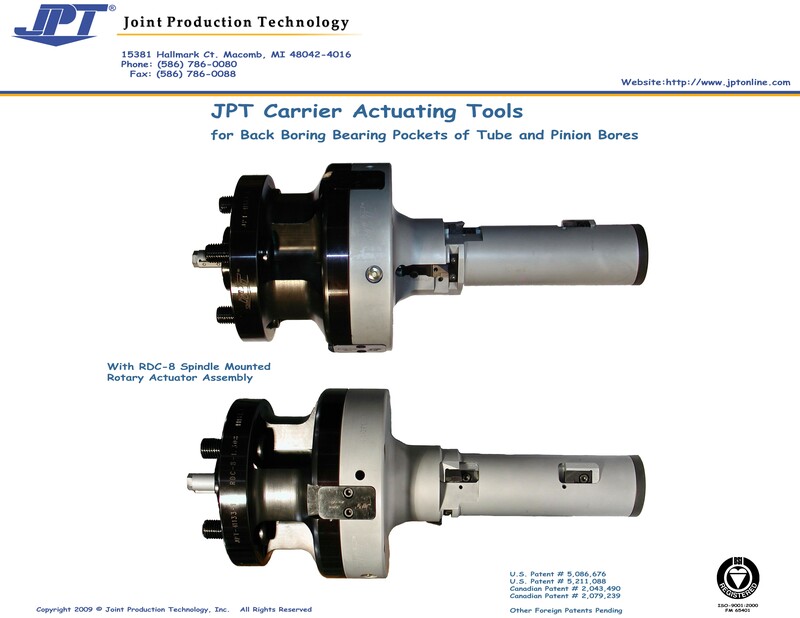 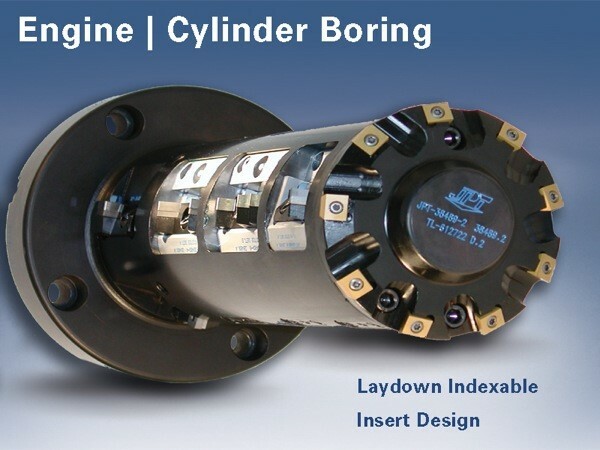 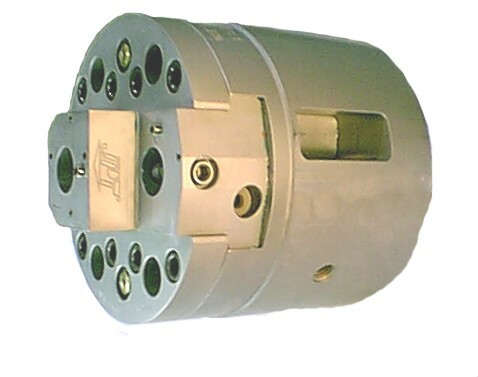 JPT Double Slide Generating Head shown without tooling. 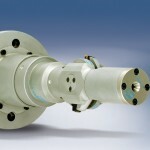 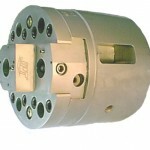 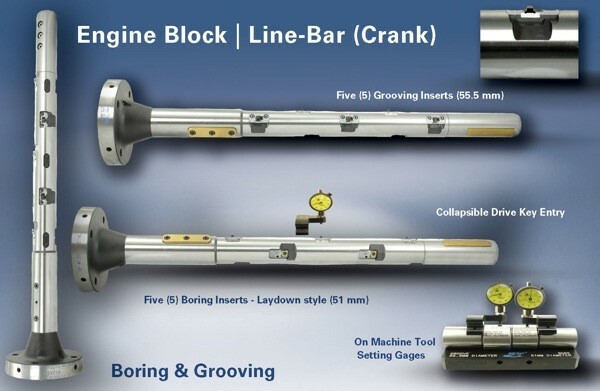 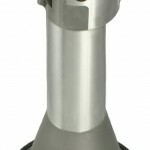 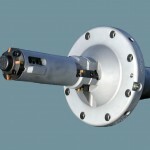 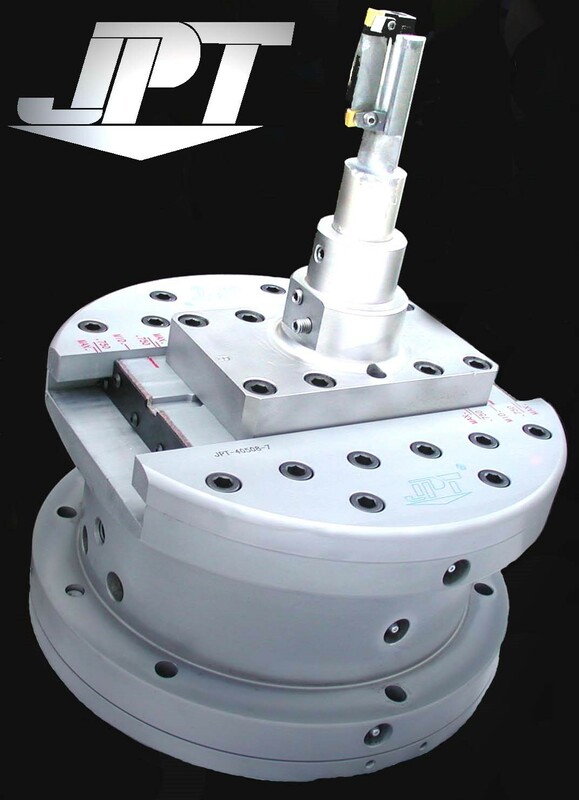 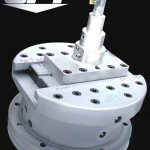 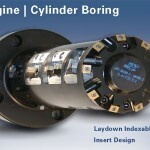 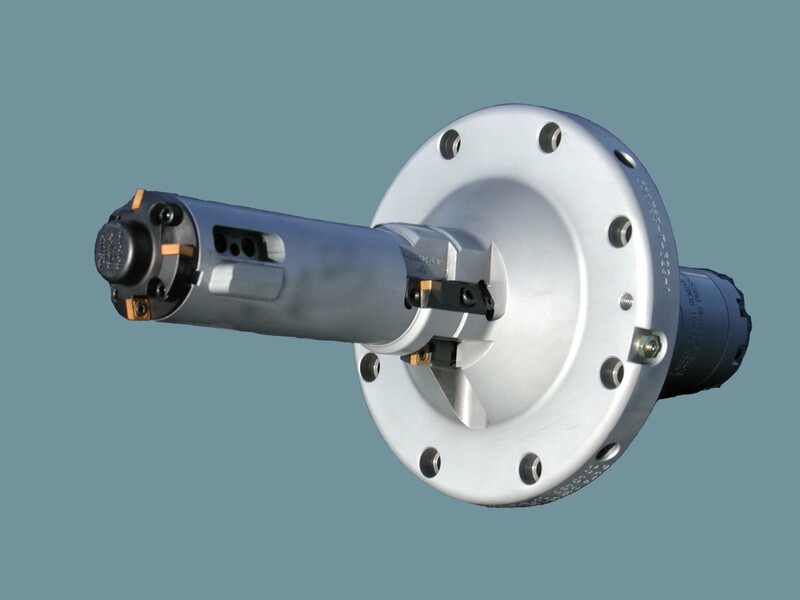 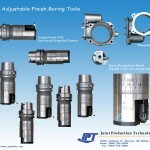 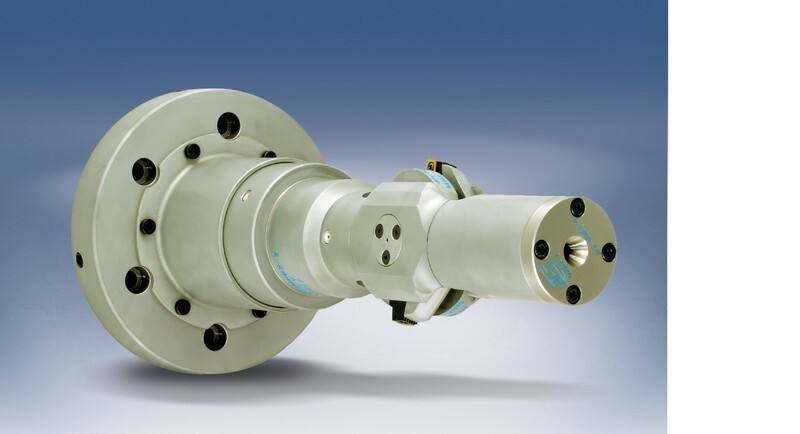 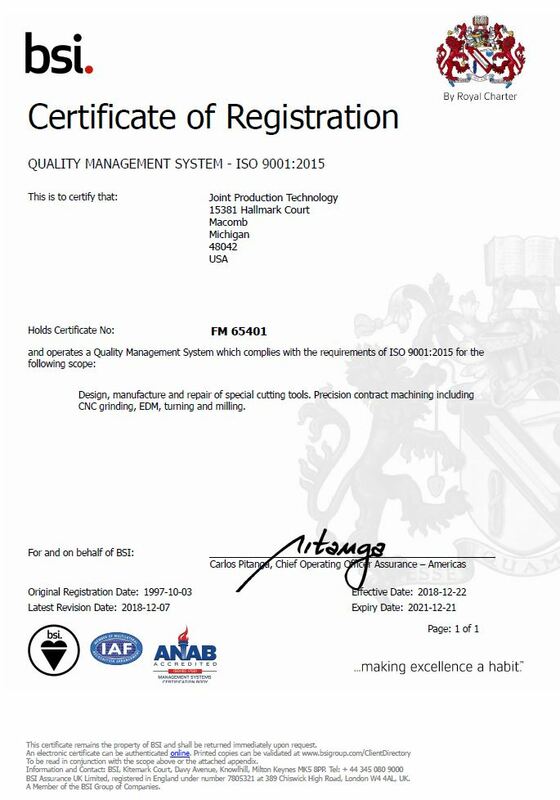 Quick Change Tooling that is Present on or off the machine for maximum up time. 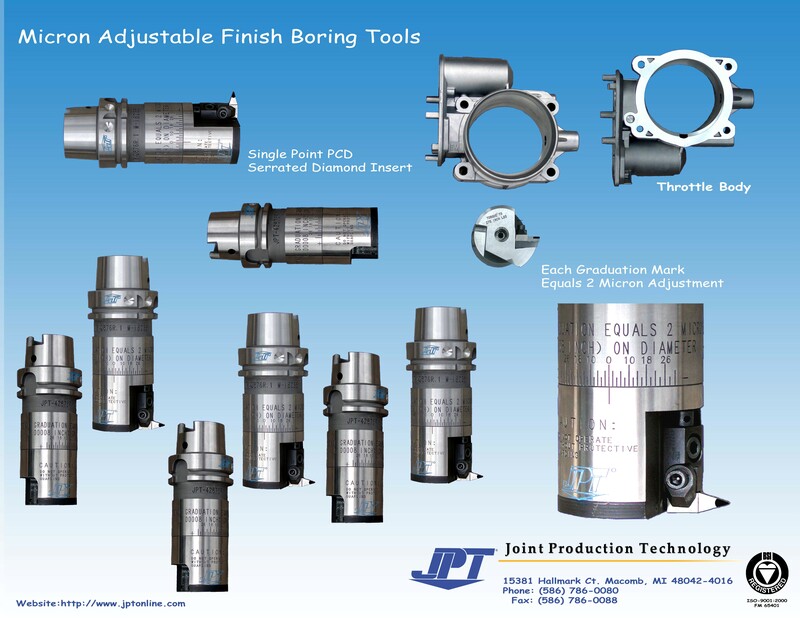 Quick Changeable for “Family of Parts” simultaneous production. 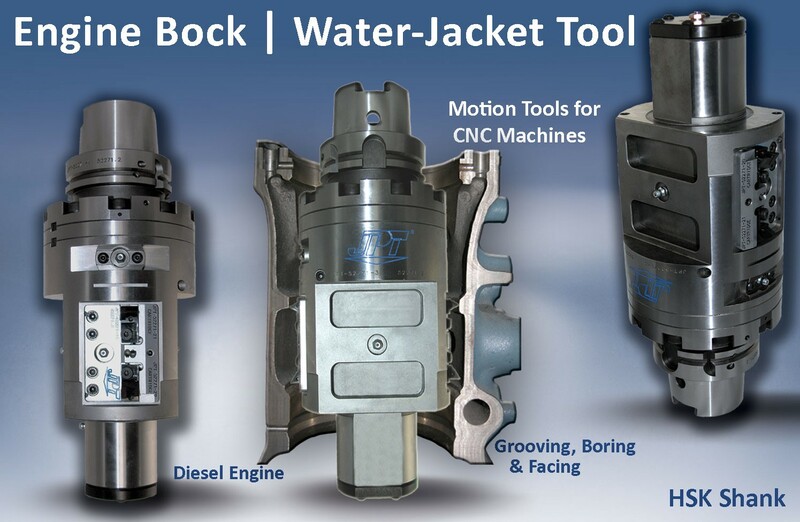 DFC™ Surface Treatment for Friction Reduction and Corrosion Resistance. 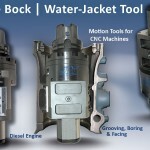 Coolant Available Through the Tool.